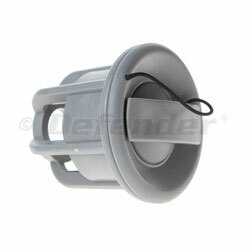 Currently displaying all 47 products in this category. 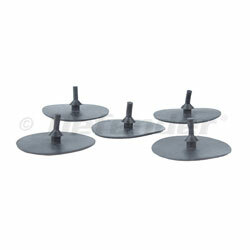 Hose Barb: 7/8", Valve End (Smooth): 1"
Outside Diameter: 2-3/8", Inside Diameter: 1-7/8"
Model Number: MULTIVALVETOOL Applications: Compatible with various inflatable products' air valves including those pictured. 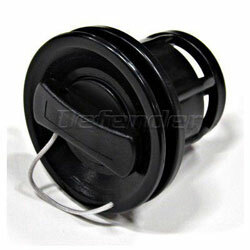 * Please verify measurements to ensure proper fit. 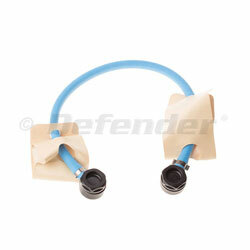 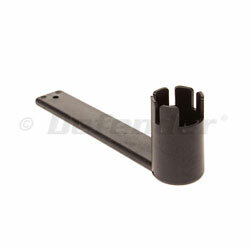 458028 Multi-Valve Removal and Installation Tool Defender PM 06 MULTIVALVETOOL Applications: Compatible with various inflatable products' air valves including those pictured. 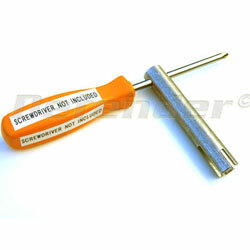 * Please verify measurements to ensure proper fit. 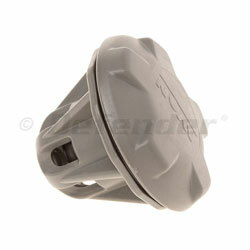 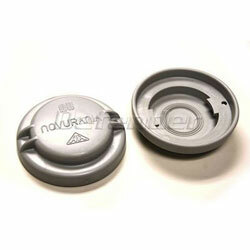 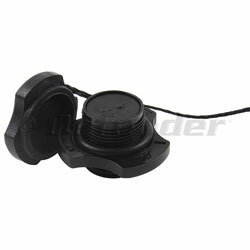 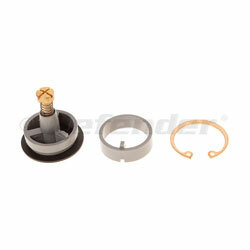 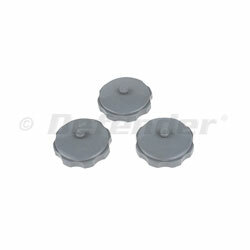 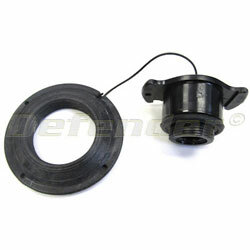 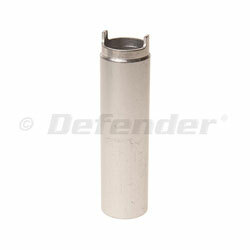 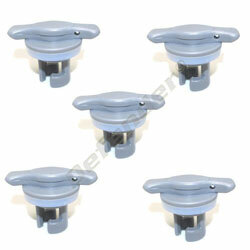 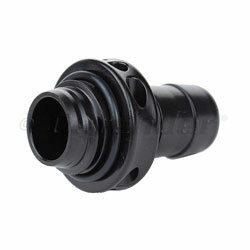 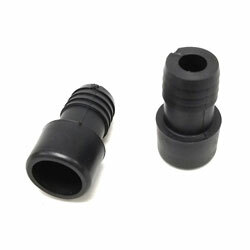 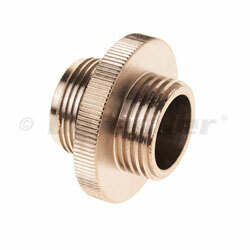 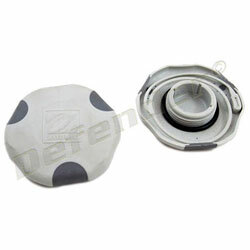 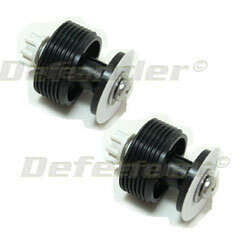 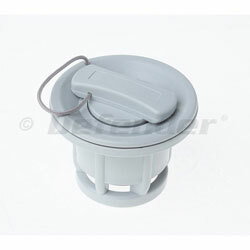 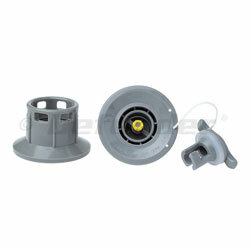 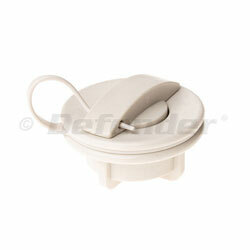 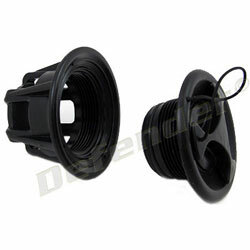 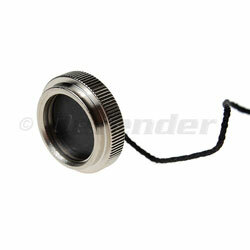 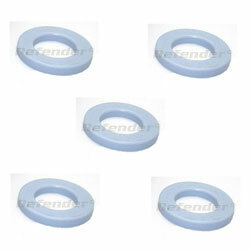 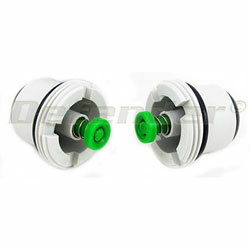 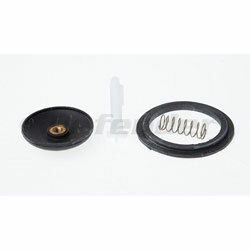 Model Number: A102800 Bravo 2005 replacement air valve for Bombard and Zodiac Zoom models with push pin center. 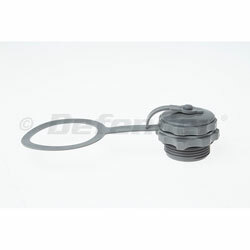 455277 Scoprega Bravo 2005 Inflatable Boat Replacement Air Valve Scoprega A102800 Bravo 2005 replacement air valve for Bombard and Zodiac Zoom models with push pin center. 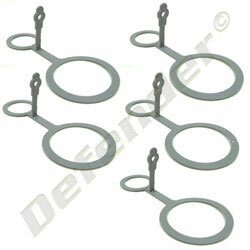 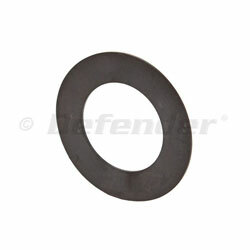 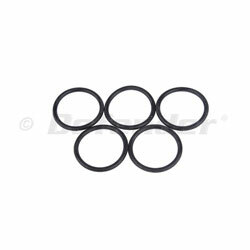 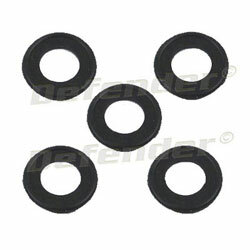 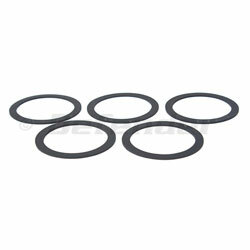 This is a 10 Pack of Gaskets. 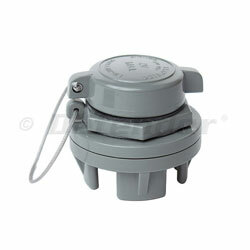 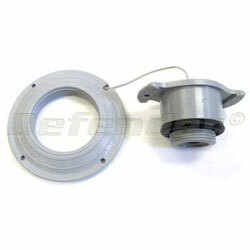 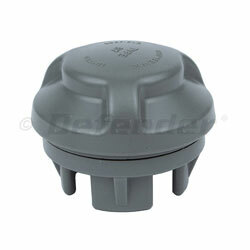 •et;Valve diaphragm and support for Zodiac semi recessed valves. 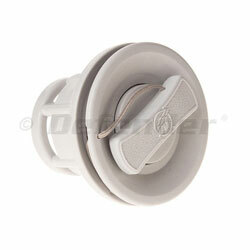 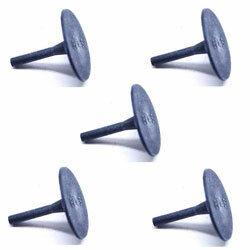 •et;Works with all semi-recessed valves on RIBS, recent Cadets and Zodiac Sport Boats.